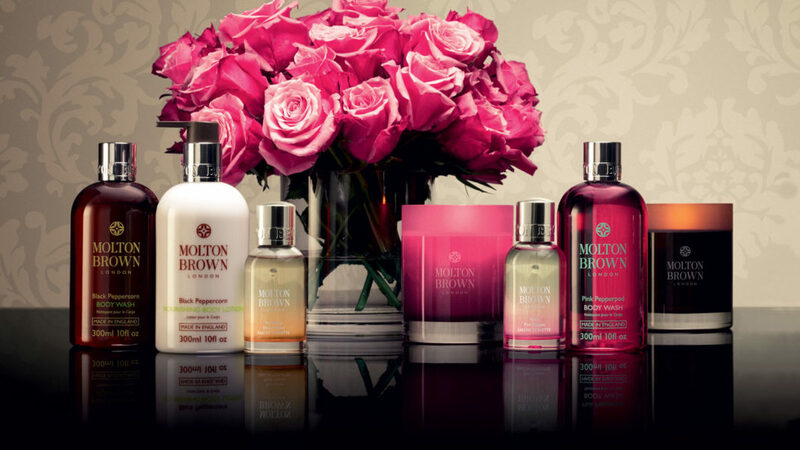 Explore the sumptuous world of Molton Brown with energising body washes and indulgent lotions that nourish the skin and re invigerate your home with delicious aromas of our home fragrances. Discover the range now in Banburys, Barnstaple. 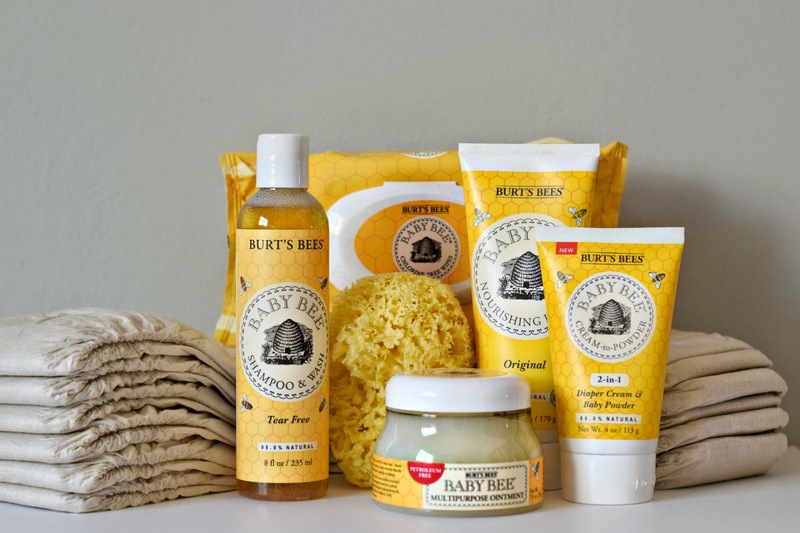 Natural products for your skin. Inner health for beautiful skin. Organic Skin Care and Natural Remedies in store. 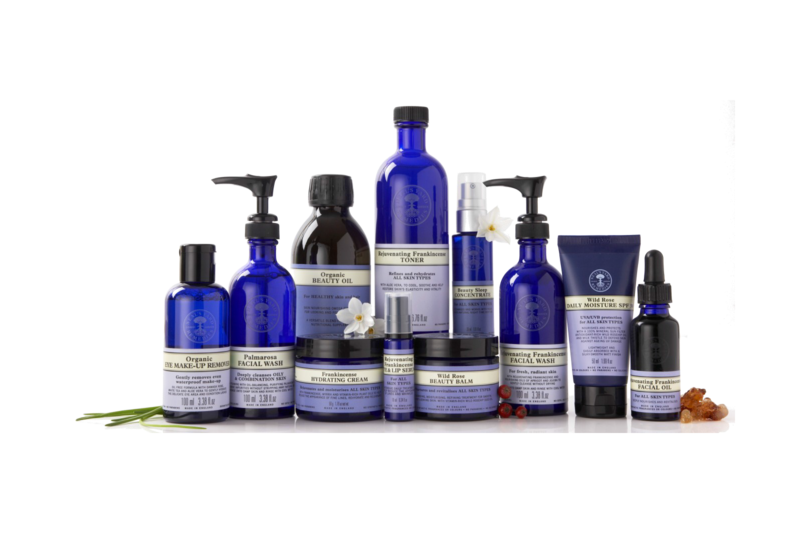 Neal's Yard Remedies include Organic Skincare, Anti Ageing Skincare, Mens Skincare all made with beautiful natural ingredients. Indulge in exquisite hand therapy, lotion, soap, shaving cream, fragrances, & home gifts. Passionate about creating beautiful products with wonderful ingredients. 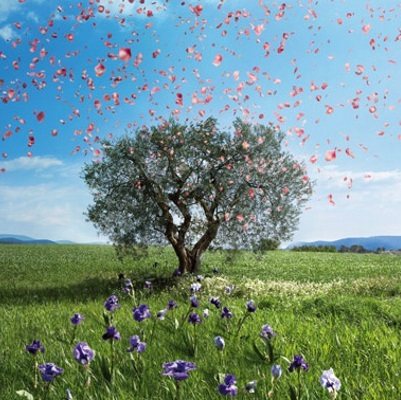 At Heathcote & Ivory only the finest ingredients, including essential oils and actives, are used. All formulations are free from parabens and sulfates. 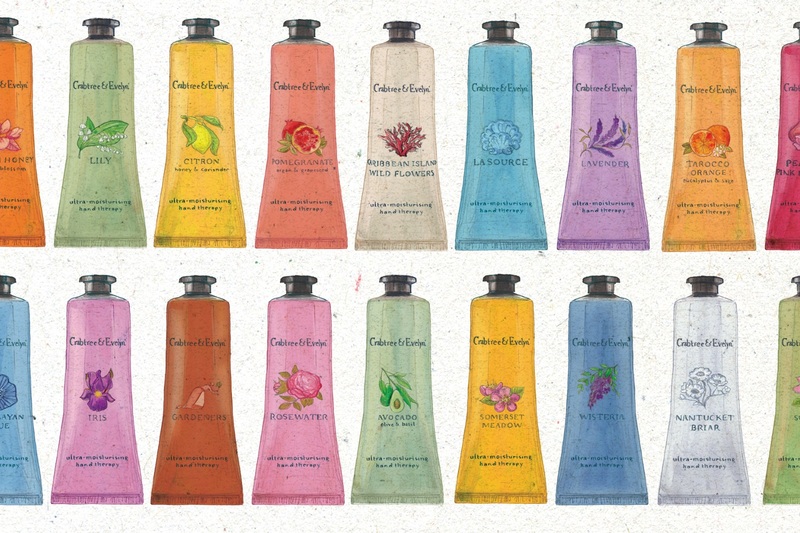 L'OCCITANE offers high quality toiletries, developed following the principles of phytotherapy and aromatherapy. Our textures and fragrances are inspired by the Mediterranean lifestyle: using a L'OCCITANE product is always a moment of well-being and sensory delight. 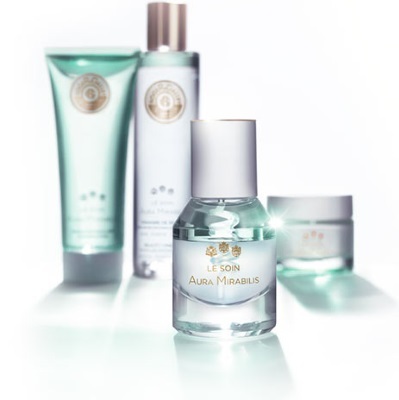 The ROGER&GALLET signature style is 'avante-garde tradition'. 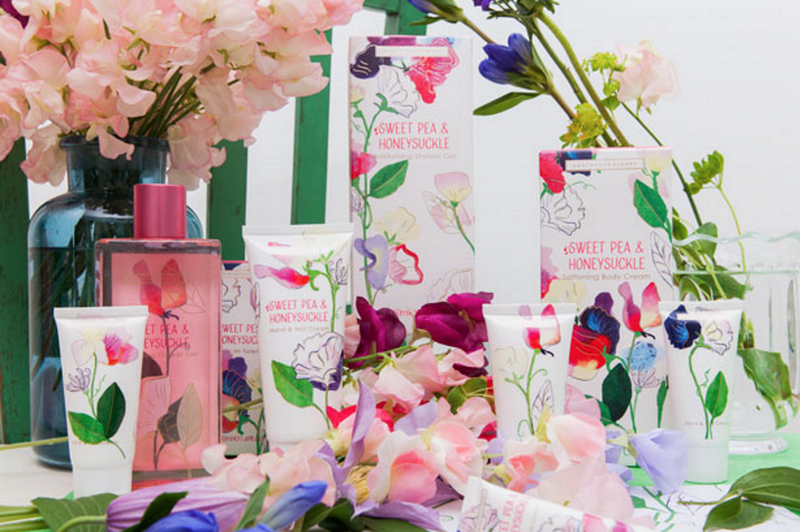 Through their innovative, luxury products, ROGER&GALLET have created a unique and exceptional world of scents, beauty products and fragrances.